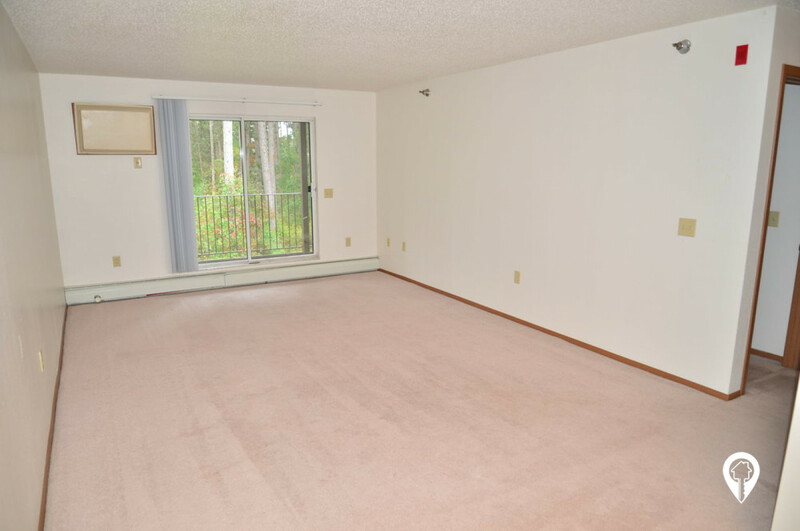 $455 - $760 / mo. 500 - 1250 sq. 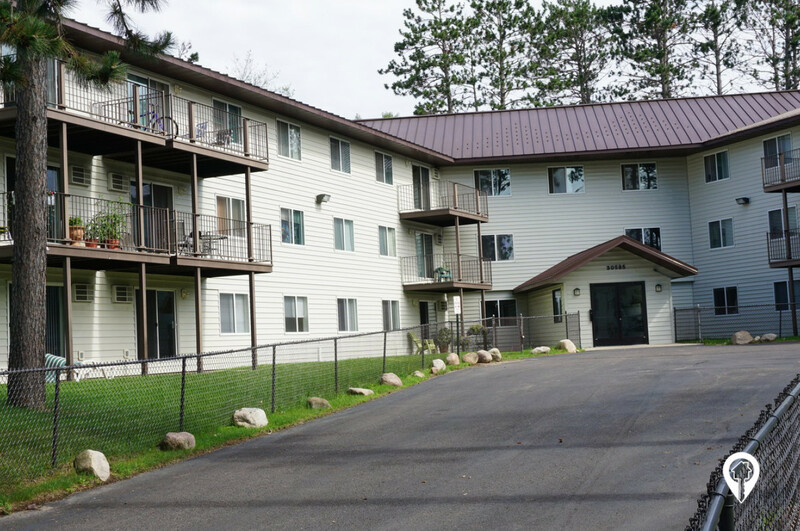 ft.
Pequot Pines At Estates Apartments in Pequot Lakes, MN offers apartments for rent in the Pequot Lakes, MN area. 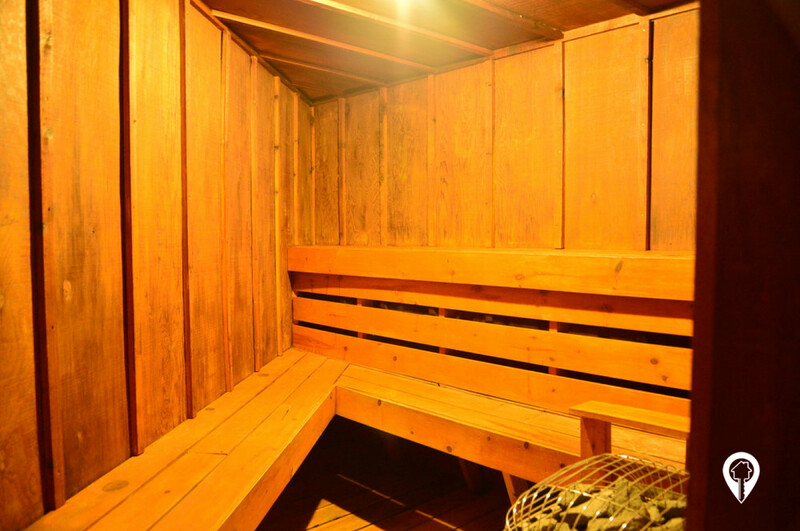 Pequot Pines and Estates Apartments are located in a beautiful, quiet neighborhood. 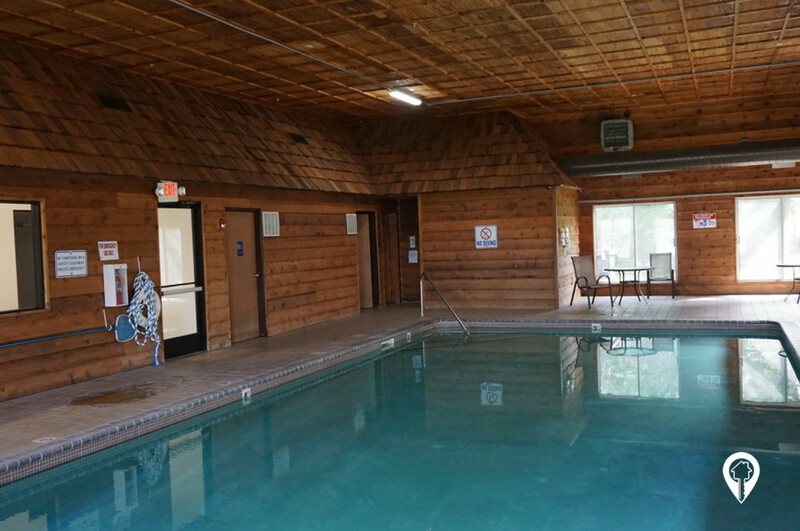 Enjoy spending time by the pool, or take a stroll down by Sibely Park & Lake! These spacious homes are a must see! Call and schedule your private showing today! 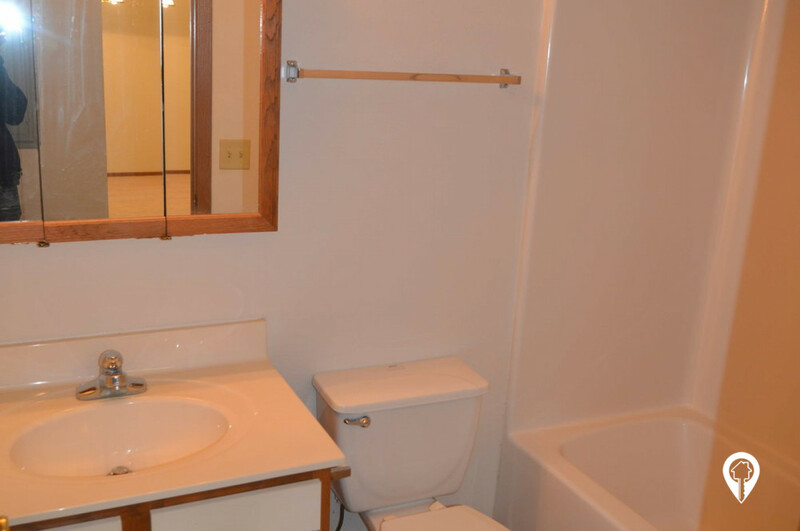 Studio 1 bath $455 - $475 Studio/ 1 Bath 500 sq. 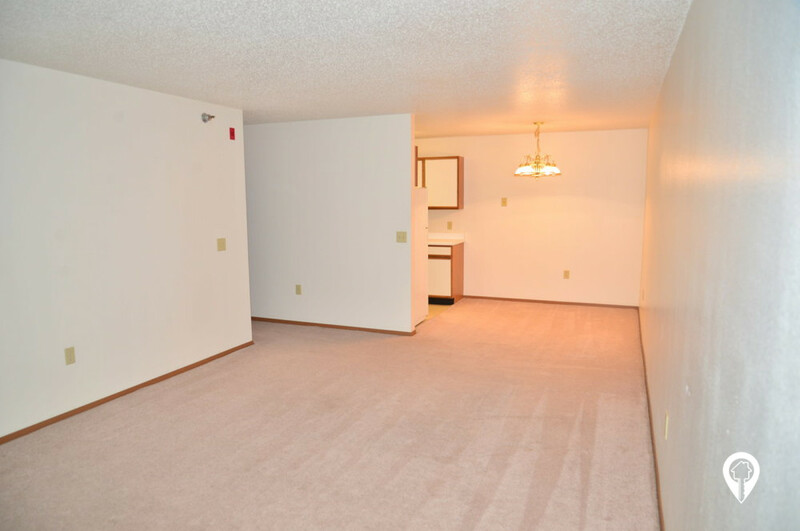 ft.
1 bed 1 bath $530 - $560 1 Bed / 1 Bath 700 sq. 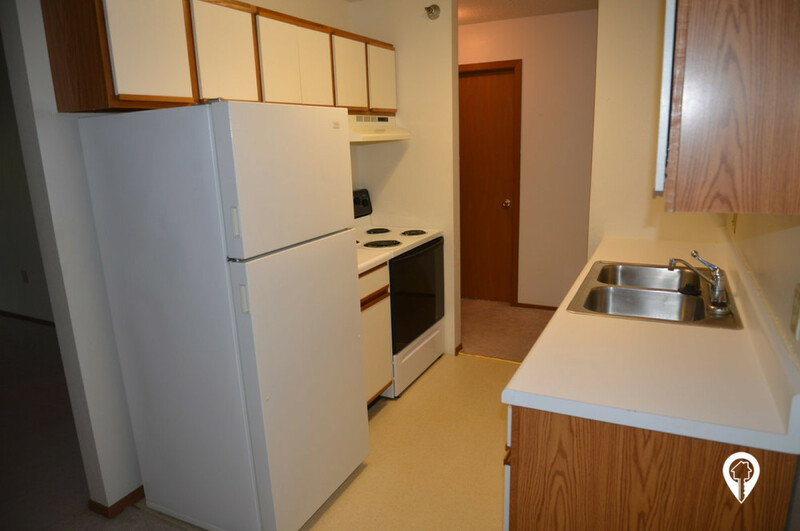 ft.
2 beds 1 bath $595 - $680 2 Bed / 1 Bath 900 sq. 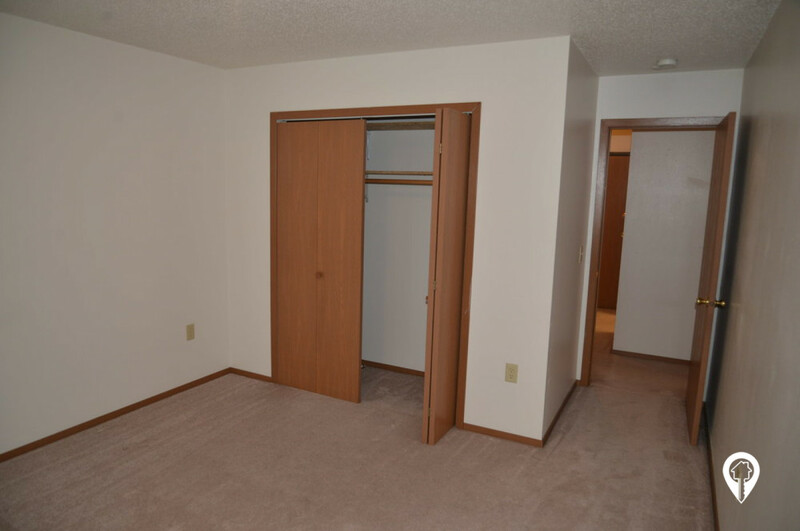 ft.
3 beds 2 baths $760 3 Bed / 2 Bath 1250 sq. ft.
Across the street from Sibely Park and Sibely Lake! 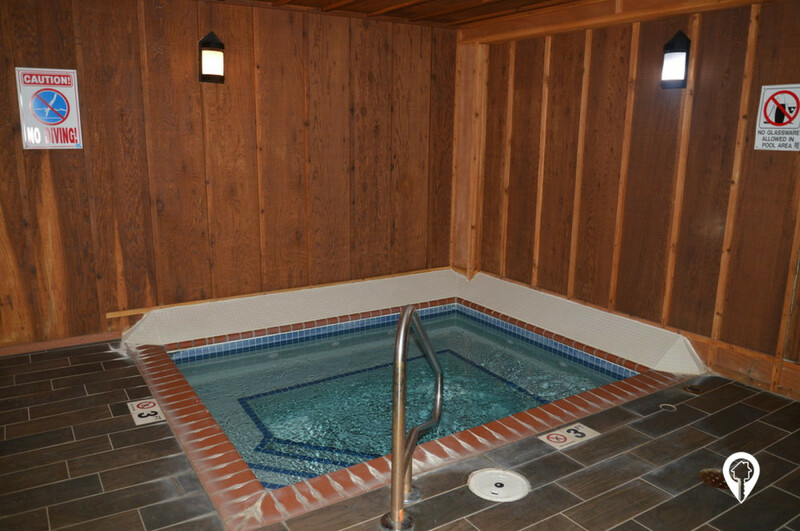 Enjoy our indoor heated pool! On Highway 371 in Pequot Lakes, turn west on Lake St by the BP Gas Station. Go 1 block and turn left on Olson St. Take the 2nd driveway on the right. Pequot Pines & Estates Apartments office is in the main entrance to the building.